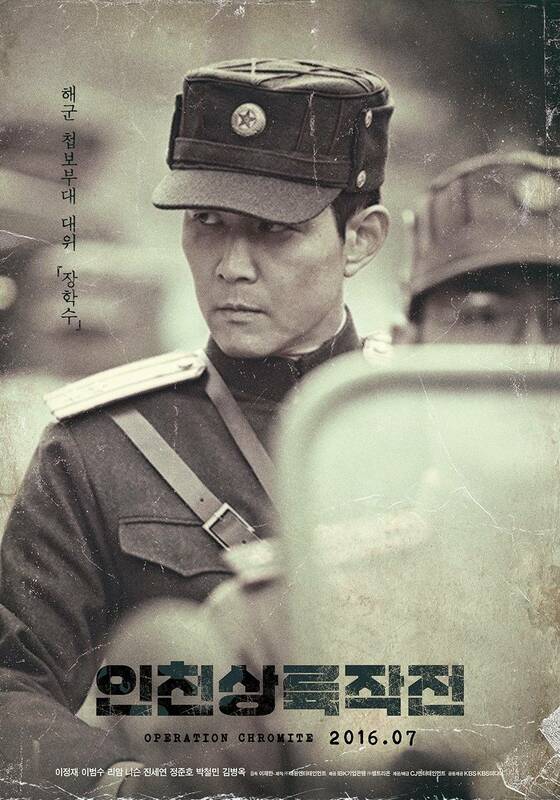 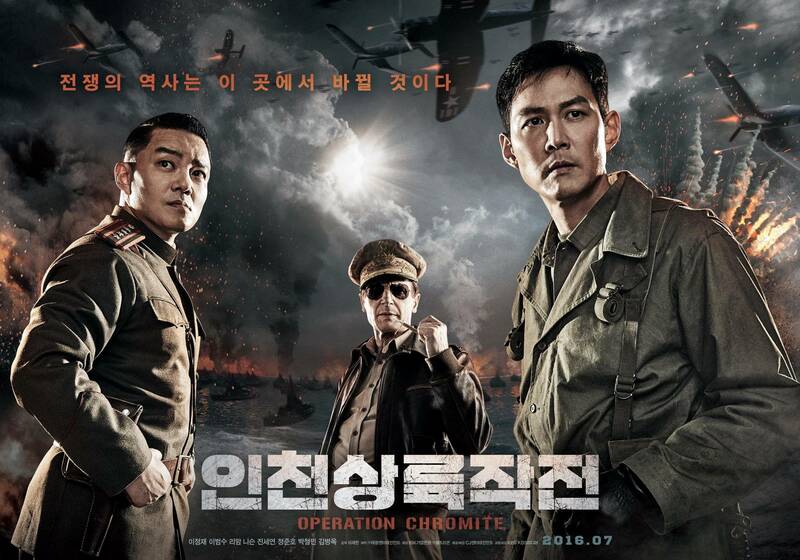 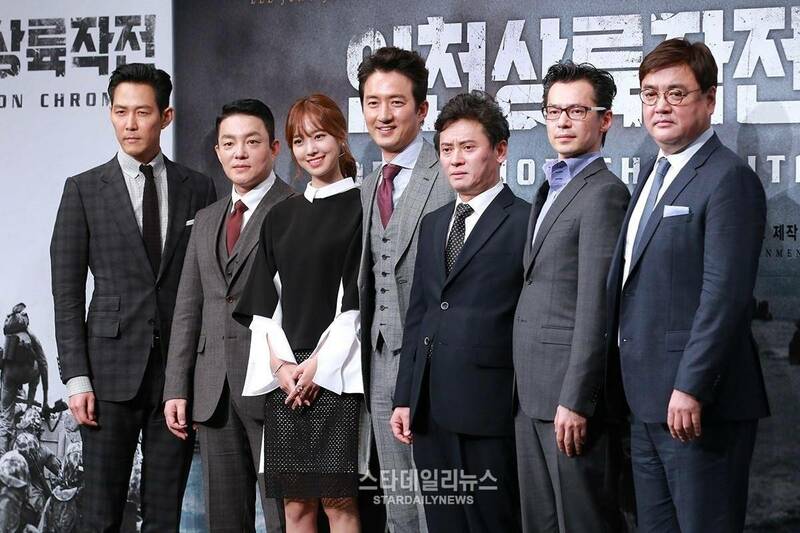 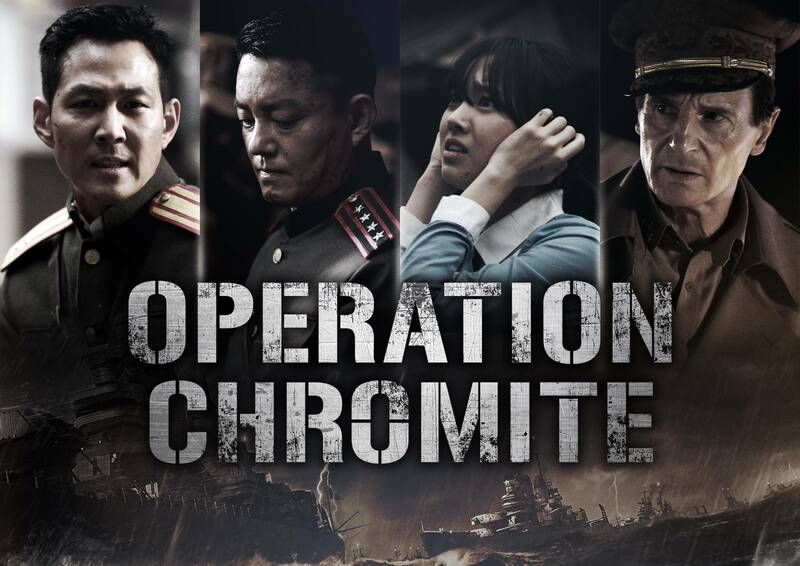 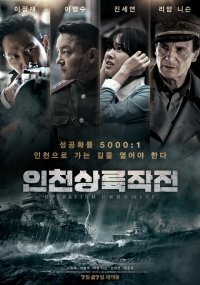 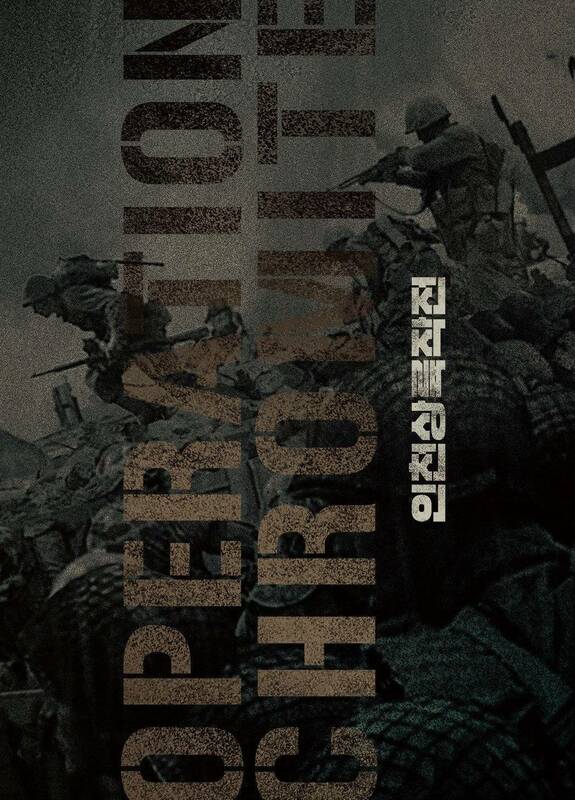 "Operation Chromite" is a true war story blockbuster about General McArthur and the X-RAY spy mission involving 8 other troops. 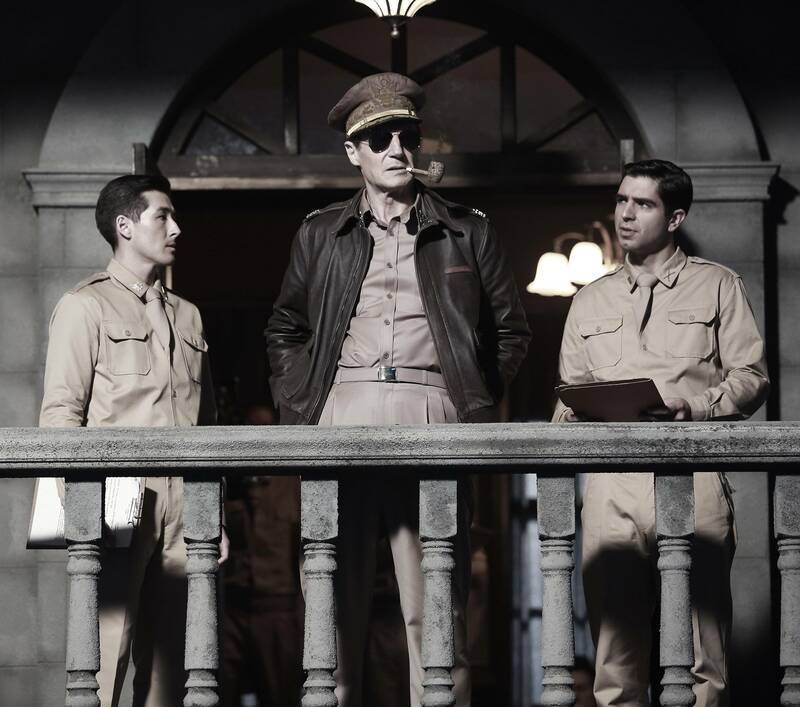 [HanCinema's Film Review] "Operation Chromite"
[Interview] John H. Lee: I think I can even make a movie in Africa! 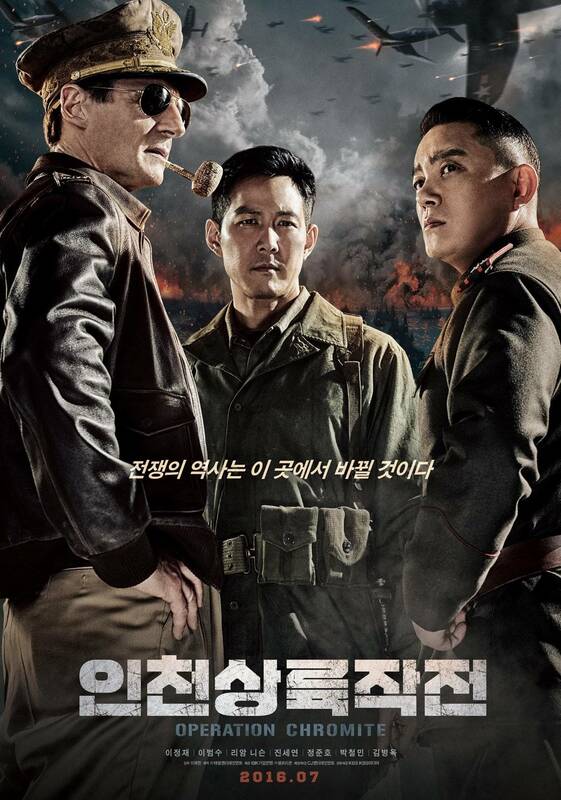 [Upcoming DVD Release] Korean Movie "Operation Chromite"
[Photos] Updated cast and added new stills for the Korean movie "Operation Chromite"
[HanCinema's Feature] "The Korean Audience"
[Photos] Added new stills for the upcoming Korean movie "Operation Chromite"
[Photos] Added new images for the upcoming Korean movie "Operation Chromite"
[Video + Photo] Main trailer released and added new still for the upcoming Korean movie "Operation Chromite"
[Photos + Video] Added new stills and video for the upcoming Korean movie "Operation Chromite"
[Photos] Added new images and updated cast for the upcoming Korean movie "Operation Chromite"
[Photos] Added first Liam Neeson stills for the upcoming Korean movie "Operation Chromite"
Updated cast for the upcoming Korean movie "Operation Chromite"
Upcoming Korean movie "Operation Chromite"
Lee Jung-jae, Lee Beom-soo and Liam Neeson in "Operation Chromite"
View all 151 pictures for "Operation Chromite"